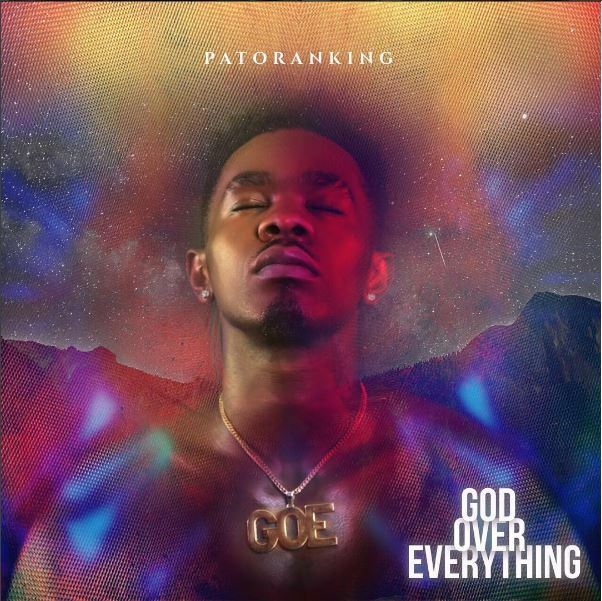 Patoranking will release his debut studio album God Over Everything on Monday August 1 after the grand finale of The Voice Nigeria in South Africa. The album will eventually be released after he bagged a major distribution deal with VP Records. 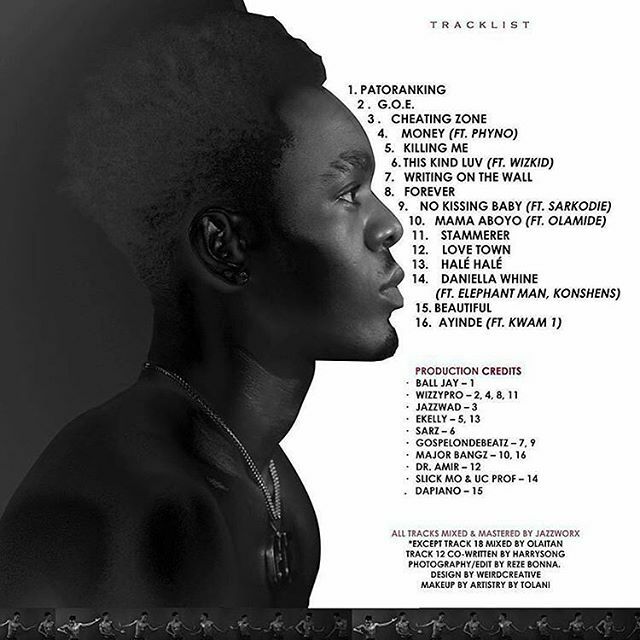 Patoranking’s debut features Phyno, Wizkid, Olamide,Sarkodie and Kwam 1.